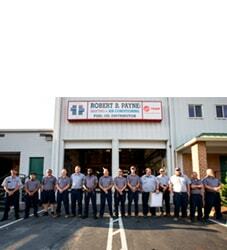 Why It's Essential to Do HVAC Maintenance | Robert B. Payne, Inc. So, you’ve already completed a professional HVAC installation. Now what? 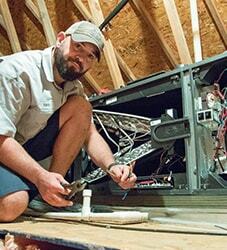 Your system, through professional installation, will endure fewer costly repairs for the foreseeable future. However, that doesn’t mean you can set it and forget it! Occasional cleaning and preventative maintenance are still key to a healthy, energy-efficient heating and cooling system. If you want to achieve peak performance and a longer lifespan, you need to have an HVAC technician examine your system once or twice per year. Maintenance is truly the key to savings and comfort. Further, occasional HVAC maintenance is known to reduce your risk of breakdowns and costly repairs by nearly 95%. Regarding energy bills, proper maintenance can save you up to 30% each month on your energy bills. Then, maintaining the system to remain under warranty keeps you protected by the manufacturer. If something catastrophic occurs, the parts and labor are typically covered. Otherwise, you’d pay out-of-pocket for service. Thermostat – A certified technician should calibrate the thermostat to ensure your home remains comfortable year-round. Electrical – Anything to do with electrical connections is a task best left to the experts. 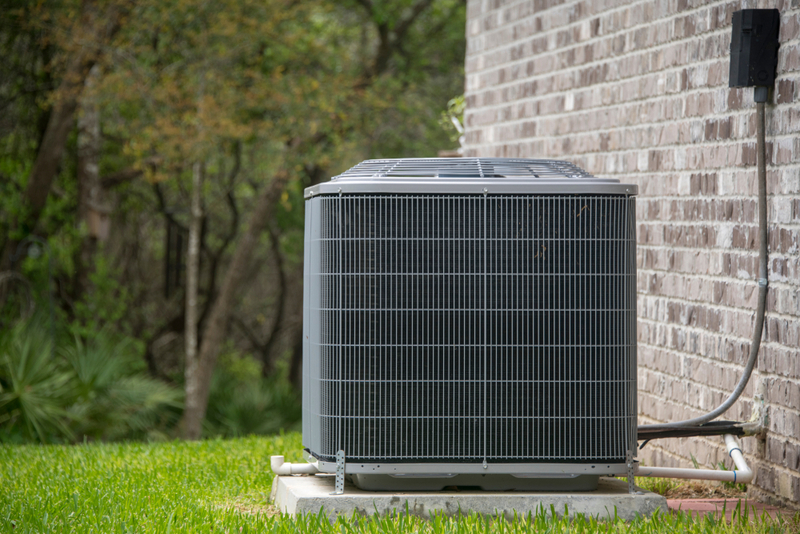 A loose connection is a hazard and may lead to improper operation of your HVAC system. This can shorten the overall lifespan of your unit. Moving Parts – Any moving components within the heating and cooling system should be left to the experts. A technician will examine and lubricate all moving components within the unit. System Controls – The system controls include the start cycle, operation, and shut-off sequences. Your chosen technician will examine each one thoroughly. Refrigerant – It’s unlikely that you have access to refrigerant for an HVAC system, but a professional certainly does. A technician will check refrigerant levels and make repairs to leaks as necessary. Your HVAC system is a complex piece of machinery. Again, some minor tasks can be completed by yourself. Most, however, require a certified, trained technician. 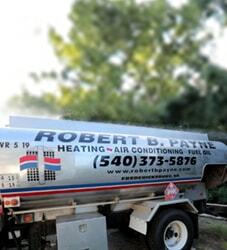 Schedule HVAC maintenance with Robert B. Payne, Inc. by calling (540) 373-5876.